Andover, MA – Royal Philips (NYSE: PHG, AEX: PHIA) today announced that it has received 510(k) clearance from the US Food and Drug Administration (FDA) to market its innovative AlluraClarity live image guidance system in the US. 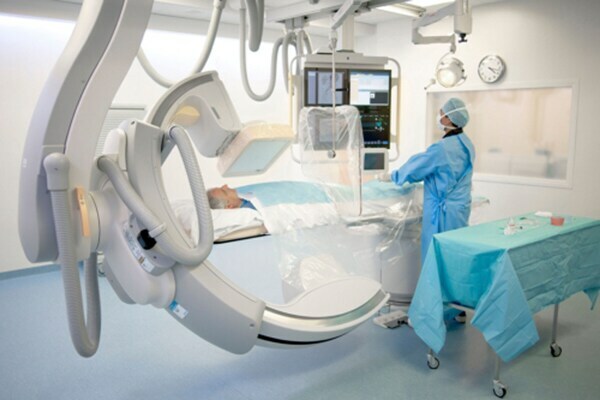 In close collaboration with leading clinicians in the field of minimally-invasive medicine, Philips has been driving innovation in interventional imaging for more than 50 years, helping to guide procedures such as the catheter-based treatment of obstructed coronary arteries, brain aneurysms, heart rhythm disorders and defective heart valves (heart valve replacement). Philips’ AlluraClarity system with its powerful ClarityIQ technology provides high quality imaging for a comprehensive range of clinical procedures, achieving excellent visibility at low X-ray dose levels for patients of all sizes. 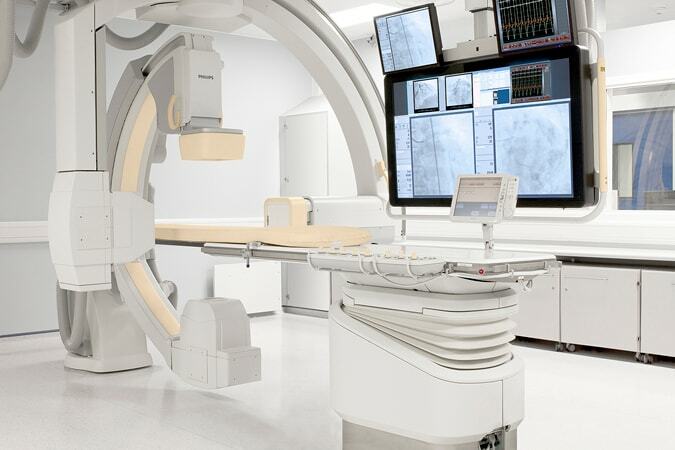 To reflect the cost pressures that modern hospitals and health systems face, ClarityIQ technology will also be available as an upgrade for the majority of Philips’ installed base of monoplane and biplane interventional X-ray systems. “All patients treated via X-ray guided interventions benefit from the advantage of low radiation exposure, but it is especially important when you are treating patients who have to undergo lengthy and complex procedures,” said Dr. Marco van Strijen, interventional radiologist at the St. Antonius Hospital Utrecht/Nieuwegein, the Netherlands. “We have been using Philips’ AlluraClarity system for more than a year now and have really grown to appreciate the low dose settings. This technology is making a difference where it really matters." 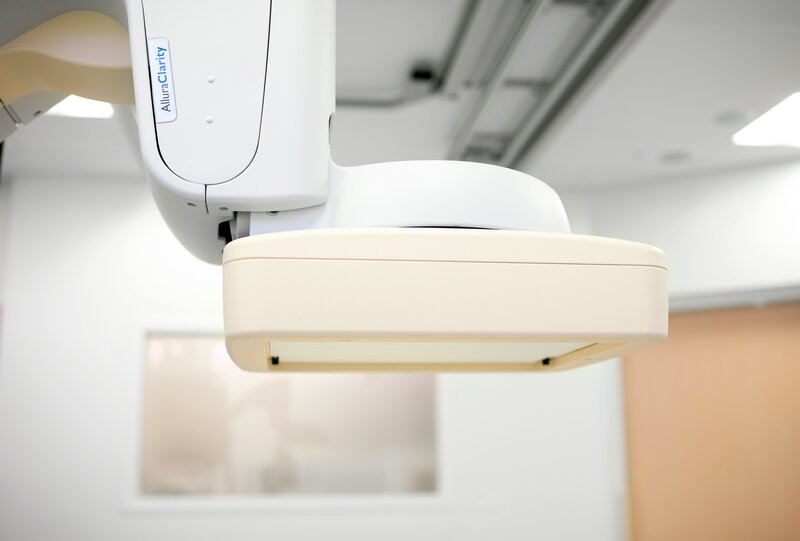 AlluraClarity’s low X-ray dose settings are a radical new development in the healthcare industry that will help clinicians to better manage their patients’ and their own exposure to X-ray radiation. This achievement is the result of a multi-year development program that formed part of Philips’ continuous investment in healthcare R&D, totaling EUR 803 million in 2012. Philips’ AlluraClarity was commercially introduced outside the US in mid-2012, and since then more than 200 systems have been ordered. With this important milestone of FDA clearance, the system can now be marketed in the world’s largest healthcare market. 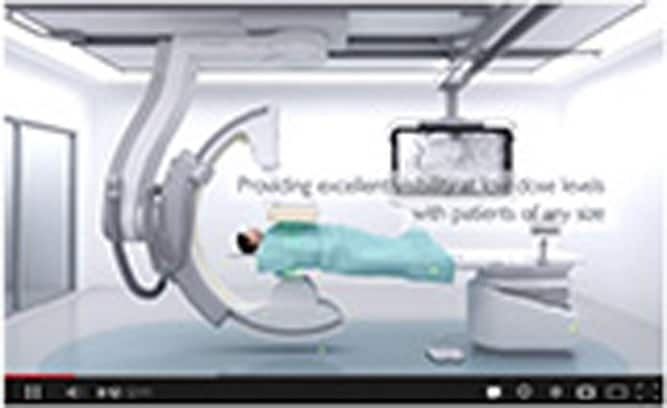 For more information on Philips’ AlluraClarity, please visit www.philips.us/AlluraClarity.